Regardless of how free hosting is free when it comes to free logic is one of the services that will not be the logical choice in this area is the subject of free web hosting. What should be at least stable and fast is that they are also reliable. In other words, it is one of the features we seek to provide professional hosting services with limited features. 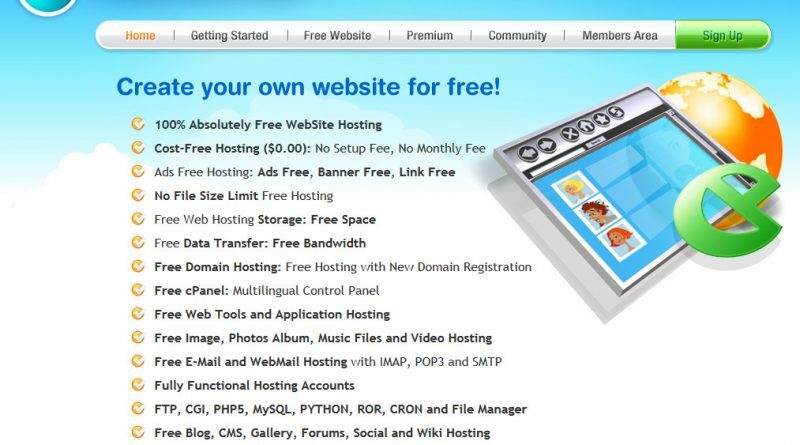 We have made a list of free hosting providers that are closest to these features. 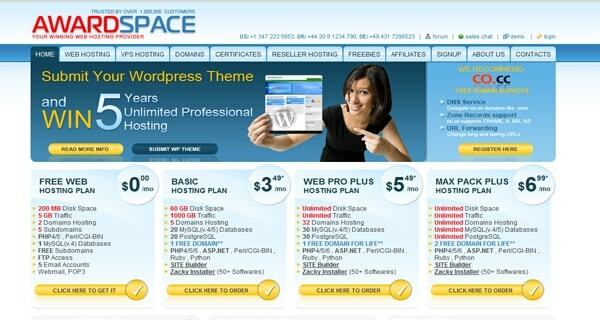 Although I used this service provider for a long time, my only problem was Wordpress's page problem. The problem of using the installed ram with the classic wordpress problem prevented the opening of the pages. The reason for the problem is probably the limited ram amount, but it is an ideal service provider for php scripts that do not require html and high ram. I used this free hosting service provider, which was inflated as a feature, and I moved the web to work very slowly as a subject I could not understand. A service that will not be preferred even if I do not know what will be profitable. It is the first free hosting service provider that I used years ago, but it is the company I did not prefer in terms of features. Now features and speed seem fine. Although the name of the company, which by the name of Byethost.com was changed as byet.host, has a different network structure. As a feature, you have a rich menu but if you host your site here, you are likely to have access issues. With a messy ftp system you can connect to other sites. For this reason, there was a problem of insecurity.